Out of all the conversations you could have over turkey and mashed potatoes, you know that money isn’t what polite company would consider a good topic for the holidays. Unfortunately, it can be a challenge keeping your lips sealed. Christmas is naturally expensive, regardless of your financial situation. When you’re on a tight budget, it’s even harder to survive the season out of the red. It doesn’t help that you’ll be cracking the wishbone with more financially stable family members who would help you out if you only just asked. Although the temptation to ask for help is almost too hard to ignore, you should hold off on your question about a loan. 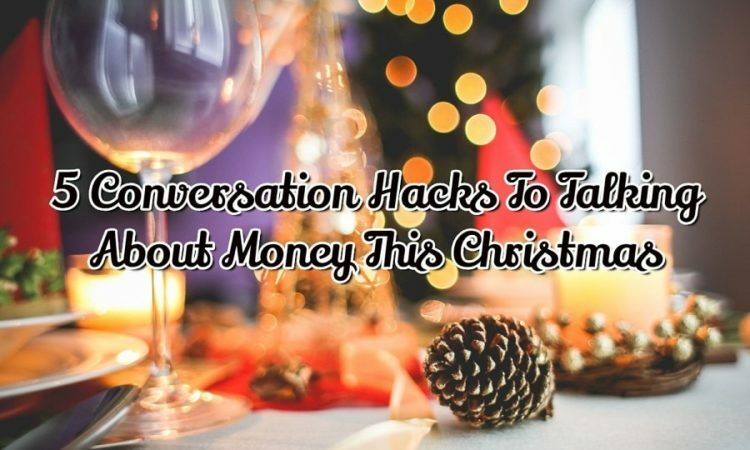 There’s a time and a place to talk about money, and it’s not during Christmas dinner at your mom’s house. 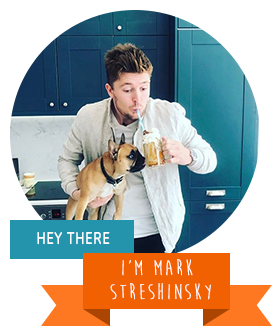 You know you’ll make things awkward by bringing up cash before pie, so don’t do it. Save the day by keeping these five conversation hacks in mind. The saying ‘timing is everything’ is a cliché for a reason. It’s because it’s true. It’s especially accurate when you’re talking about money during the holidays. Why wait until you’re around the dinner table to talk about your finances? By then, you’ll have spent money on gifts, airfare, and food for the big day. All these things add up, and their cumulative bill can push your budget into the red. If you’re worried about the impact the holidays will have on your finances, try addressing your concerns early to help save on cash. Taking preventative steps to lower your overall expenses is easier than asking for a family loan after the fact. Try bringing up the idea of limiting the shopping budget before the family starts to buy presents. Suggest things like making presents from scratch or doing a family Secret Santa as cheaper alternatives. Don’t panic if it’s already too late to suggest these alternatives. Just bide your time. 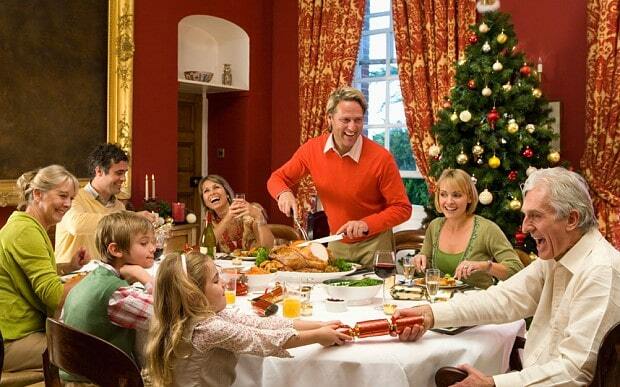 Money, like politics and religion, isn’t the best topic for Christmas dinner. With all the added expenses, the holidays can be a challenging time for everyone, so you’re probably not the only one struggling with your budget this year. Last year, Magnify Money found the average shopper came away from the holidays with more than $1,000 in credit card debt. This year, PwC forecasts consumers will increase spending by 5 percent. With these stats, the chances are high that the people you want to ask for help are experiencing their own issues. In the hustle and bustle of the season, they might not have the patience that’s required to entertain this kind of conversation either. You’ll have a better reception if you wait for things to blow over before you ask for help. There’s a fine line between waiting for an opportune moment and letting that moment slip away. In biding your time for the perfect opportunity to chat cash, you can end up leaving it too late. While you won’t want to open up over turkey, do take a moment to mention how you want to have a conversation when things are less hectic. Whatever you do, don’t be vague by saying “later”. Figure out a time that works for the both of you, so you won’t chicken out. Having an official date and time also helps demonstrate to your family that this is important to you. Not everyone has the support network of family and friends willing and able to offer financial help. Depending on your relationship and the state of their finances, family may not want to help as much as they can’t help. Luckily, there are other ways to handle a financial emergency on your own. A personal loan is a common way to cover non-recurring, unexpected bills and unavoidable repairs you can’t ordinarily make on your own. For especially time-sensitive expenses, online payday loans offer a quick way to solve your financial issues. In some cases, companies like MoneyKey can issue an online loan within one business day of your approval. Take the time to compare these cash advances to other financial products like credit cards and lines of credit. They may provide a faster alternative to borrowing from family. Other than the massive helping of stuffing on your plate, one reason why you love Christmas dinner is the people around the table. One reason why you hate Christmas dinner is also the people around the table. Sometimes, headstrong and clueless uncles, cousins, or kids will bring up money when you don’t want to talk about it. They’ll ask prying questions about your salary, your use of cash advances, or your credit score. If you expect to escape these topics without looking like the bad guy, you need to learn how to steer the conversation away from money in a polite, yet direct, manner. Start by staying calm. Letting your emotions run wild won’t help you at all. Instead, explain briefly that the conversation makes you feel uncomfortable. There’s no harm in being honest. It also doesn’t hurt to come to Christmas dinner prepared. That’s not to suggest you should show up to the holidays with a stack of cue cards to help you get through the festivities. Just make sure you think of questions you know could encourage a conversation between you and your cousins. You can always take pointers from these conversation starters to get the ball rolling. At the end of the day, people would rather answer a question like, “what was the worst Christmas gift you have ever received?” than “can you lend me some money?”. Though the holidays may be a financially stressful time, you shouldn’t bring your anxieties to the table. You may not be the only one struggling with their finances, and they may not want a reminder of how much the holidays have cost them. No one wants to be reminded of the money they’ve spent to arrive in their seat around the dinner table. They want to enjoy their turkey and fixings. Remember this as you shelve your question about money until after the leftovers are split up into Tupperware containers, and use these tricks to help keep the peace and hit your financial goals this holiday.